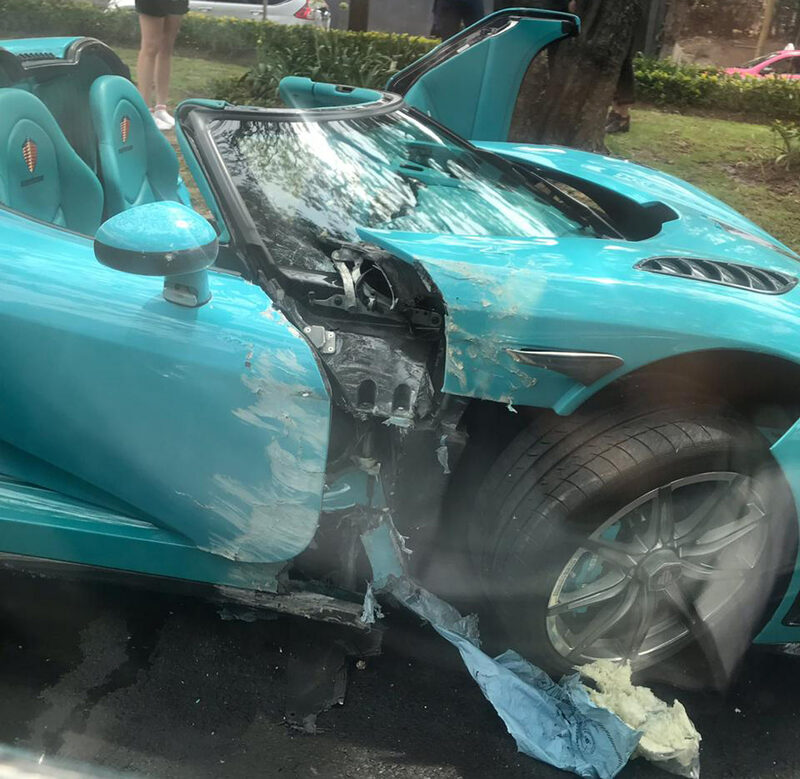 The only Koenigsegg CCXR in the world wearing a turquoise paint has been seriously damaged in a crash that took place in Mexico City. 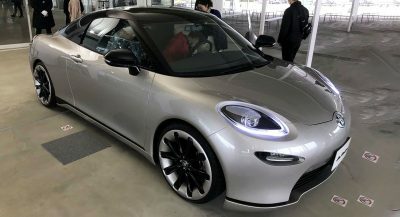 Limited details about the accident are known, but a local source has informed us that the Swedish hypercar was being driven by the father of the owner at the time of the crash. 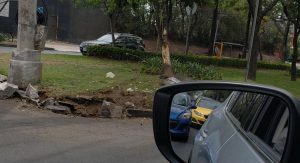 Based on the images provided of the crash, it looks like the Koenigsegg driver initially hit a concrete poll on the side of the road before slamming into a concrete curb. Extensive damage is visible across the vehicle’s front half, but we don’t have any images of the vehicle’s rear at this time. 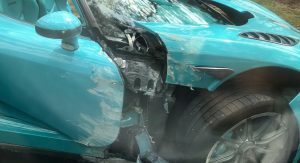 A close look at the CCXR’s front fascia and right-side fender and suspension and door shows that it is going to require extensive repairs. 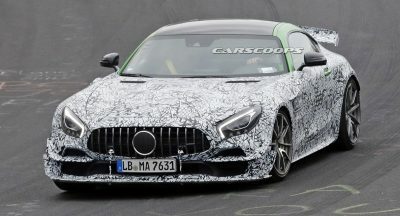 The hood has also been bent out of place and the passenger side dihedral synchro-helix actuated door has been badly scraped. 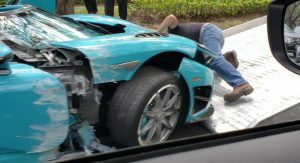 Unless serious damage to the vehicle’s undertray, rear end, or powertrain has been done, it seems likely that the Koenigsegg will be repairable. However, the hypercar will probably have to be sent back to Angelholm, Sweden to have the work carried out. This particulart CCXR is perhaps the world’s most recognizable thanks to the custom turquoise paint. It was ordered new by the former Prime Minister of Qatar, Sheikh Hamad Bin Jassim Bin Jabr Al-Thani and famously pictured with wheel clamps after parking illegally in London back in 2010. 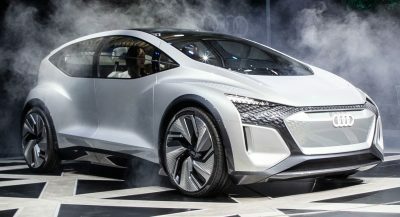 The car was listed for sale by Al Ain Class Motors in Dubai for a number of years, but it’s unknown when it landed on Mexican shores or who its current owner is. Sad for the car, but at least those ugly Turquoise seats are off the sight. That was the one Shmee was gonna buy and the one he recently showed in a video. What a tragic loss. The Mexican owner of a multimillion dollar car is a big mastery…hmmm…I could take a few guesses what business he’s in. Not to worry Dad. It will polish out! This is what happens when parents joy ride in your car. Sad. I was hoping to see it in person in a couple of months.